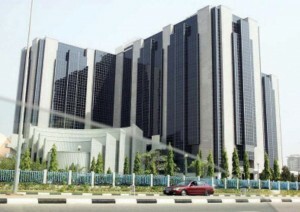 In line with the new cashless economy policy, the Central Bank Nigeria (CBN) this weekend withdrew a total of N150.1 billion from circulation, through sale of treasury bills. According to Bloomberg, the CBN sold N42.97 billion of 91- day bills at a yield of 14.81 per cent, one basis point higher than the 14.80 per cent at an auction on February 23, while N50 billion of 182-day notes was sold with a yield two basis points lower at 15.48 percent. The liquidity management office also sold N57.12 billion of 364-day securities at 15.57 percent, two basis points higher. Bids at the auction totalled N328.8 billion compared with the previously recorded N476.9 billion. 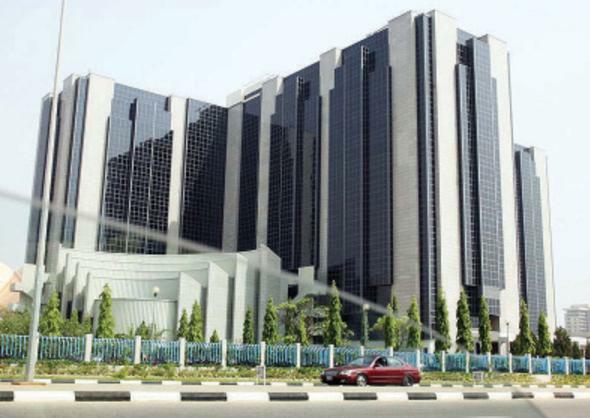 Experts at FSDH Securities Limited stated that action by the CBN would result in increase in yields on fixed income securities and interbank rates, drop in the prices of bonds across tenor, as well as increase in finance cost for corporate and potential loss on bond portfolios of banks. Subscription level at the auction was said to have dropped by 31 percent which Alan Cameron, an Economist at CSL Stockbrokers Limited, attributed to tighter liquidity conditions. Whoever wrote this piece is absolutely ignorant of economic policies and the role of CBN! What has cash-less policy got to do with mopping up excess liquidity via OMO? So before CBN decided to go cash-less in Lagos, they were not selling treasury bills? Reducing the amount of physical cash carried around and used in transaction has got nothing to do with reducing the amount of money available for any transaction either physical or virtual. Get an economics teacher pls! And atleast learn about the subject matter before writing a public article about it. This is gross mis-information!